Take a private tour in a town car, limo, or bus with your friends with Beau Wine Tours or Pure Luxury Transportation. Find more options here. 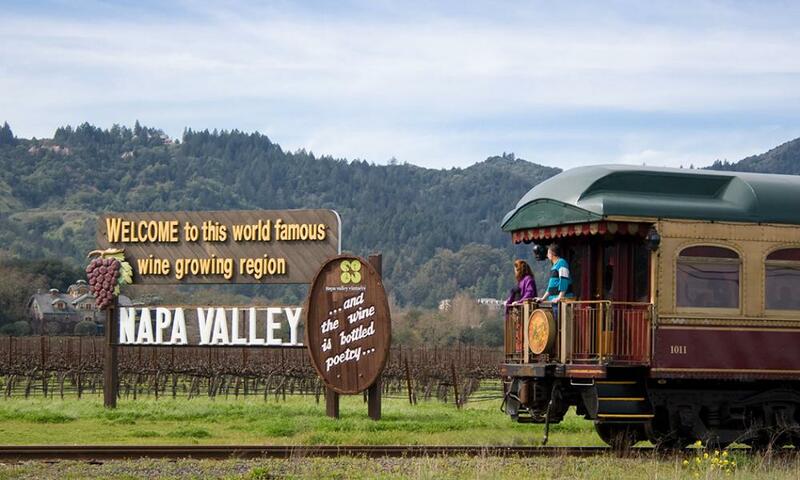 Cruise the valley in style in the Napa Valley Wine Trolley or on the Napa Valley Wine Train. 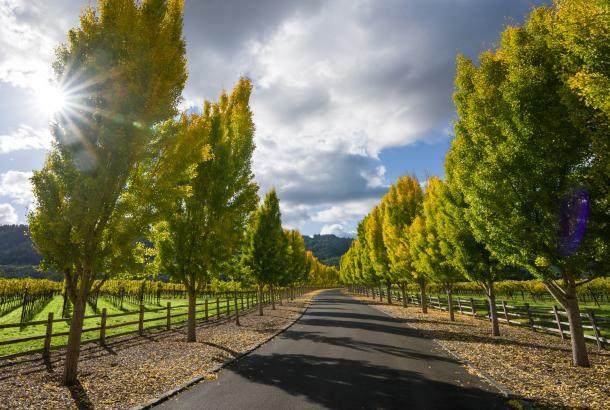 Enjoy a day out wine tasting with a group of other travelers (who will be your new best friends by the end of the day) or rent out the entire bus with your pals on Platypus Wine Tours. 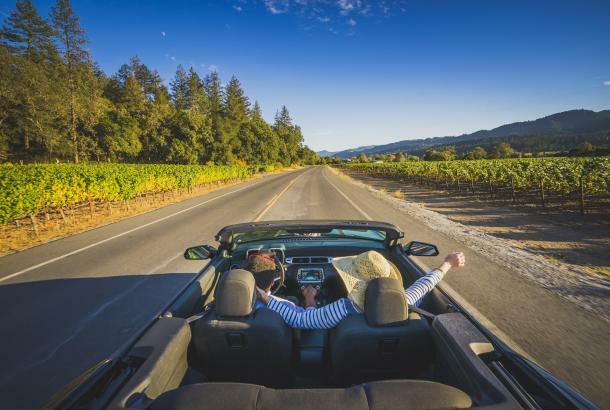 Go green in an electric Tesla with Luxury Electric Wine Tours. 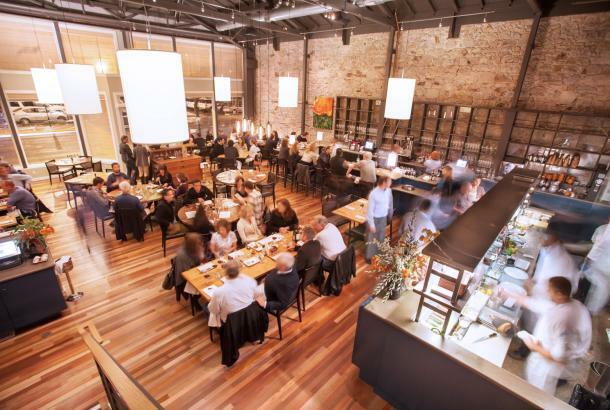 Explore the downtown Napa culinary scene with Foodies on Foot. 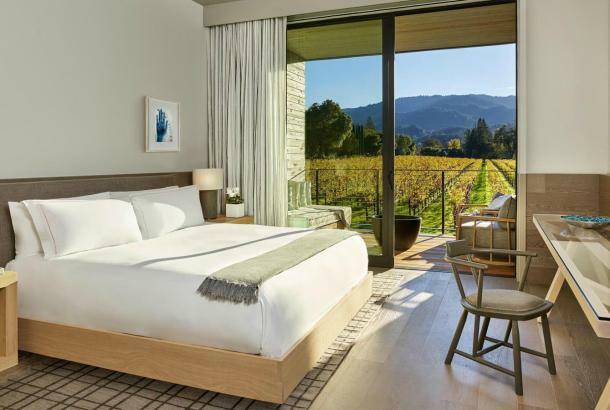 Burn off those wine and food calories with a hiking or biking tour with Getaway Adventures, Active Wine Adventures or Napa Valley Bike Tours. 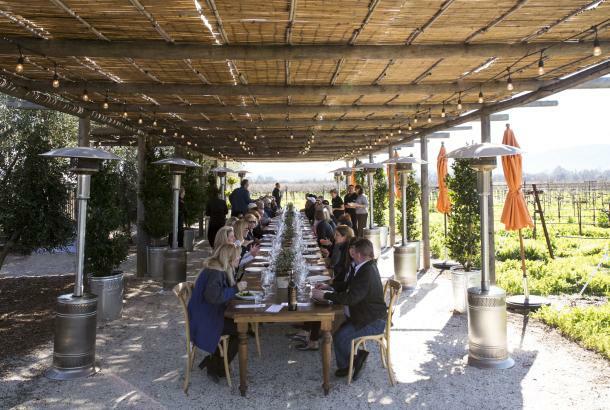 If you want the tour to be on the healthier side, you can opt out of the wine tasting as they offer a variety of tour options. 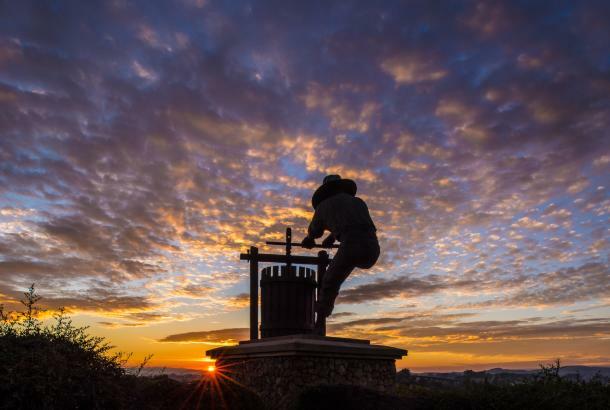 Take a wine blending class, learn to sabrage, do yoga in the vineyard and more with Verve Napa Valley. Hit the water with Enjoy Napa Valley or with Napa Valley Paddle on a guided tour on the Napa River. See a different view of the valley from high up above on a hot air balloon ride with Napa Valley Aloft Balloon Rides, Napa Valley Balloons, Balloons Above the Valley or Calistoga Balloons. See other amazing tour options here.